“The fast-paced trade growth between China and the United Arab Emirates (UAE) is a standout example of what can happen when countries collaborate,” Sharaf said. 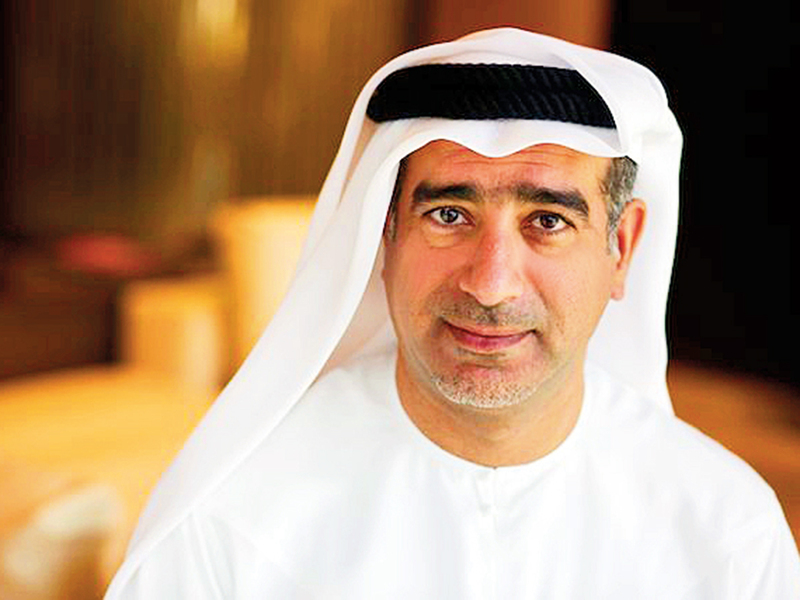 “This is an area where we expect to see significant growth — only to be boosted by Dubai’s Silk Road strategy that will seek to develop the Emirate’s logistics sector as it cements its status as a strategic link in global trade,” Sharaf said. By 2030, over half of all BRI-related projects are anticipated to be funded by private capital, multilateral banks and foreign governments. The UAE and the Middle East have certainly been playing their part.